Meadows In The Mountains is set in the Rhodope Mountains in Bulgaria, Just near the Greek border. The festival features three days of live music and takes place between 9-12 June 2017. 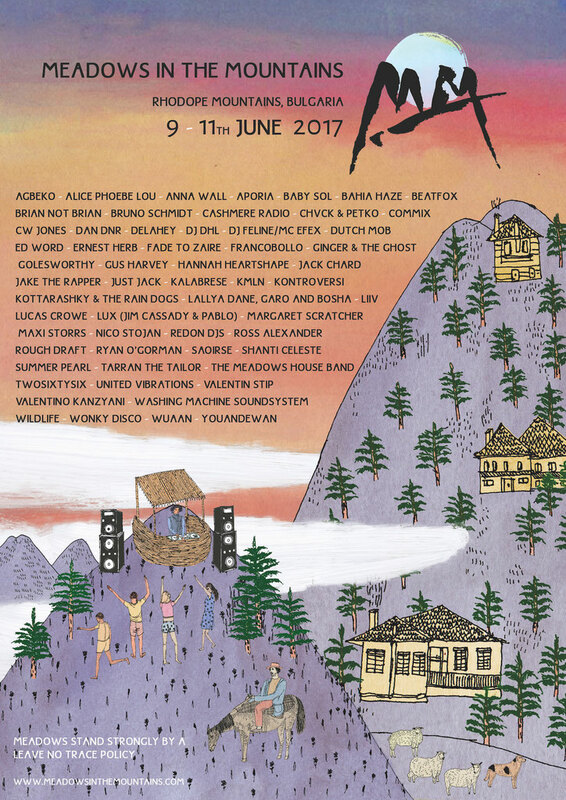 As part of the 2017 line-up, they have invited unique acts such as United Vibrations, the new generation of South London jazz collectives affiliated with Yussef Kamaal and backed by Gilles Peterson, who’ve just released their latest record with singer/songwriter Jordan Rakei. Valentino Kanzyani is one of the founding fathers of Slovenian techno having had a prominence since the 1990s. Playing regularly for FUSE and Cadenza he was the driving force behind Ibiza’s Next Wave parties and will make his Meadows debut. Shanti Celeste is apparently one to watch for 2017, first catching attention with releases on Bristol-based Idle Hands. She’s just launched her new label Peach Discs and will be playing the sunrise set at Meadows. 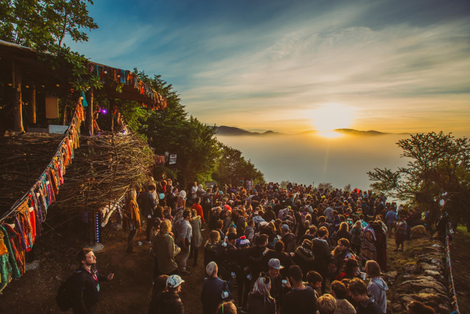 They will be joining over 50 more live acts and DJs to play across the weekend.